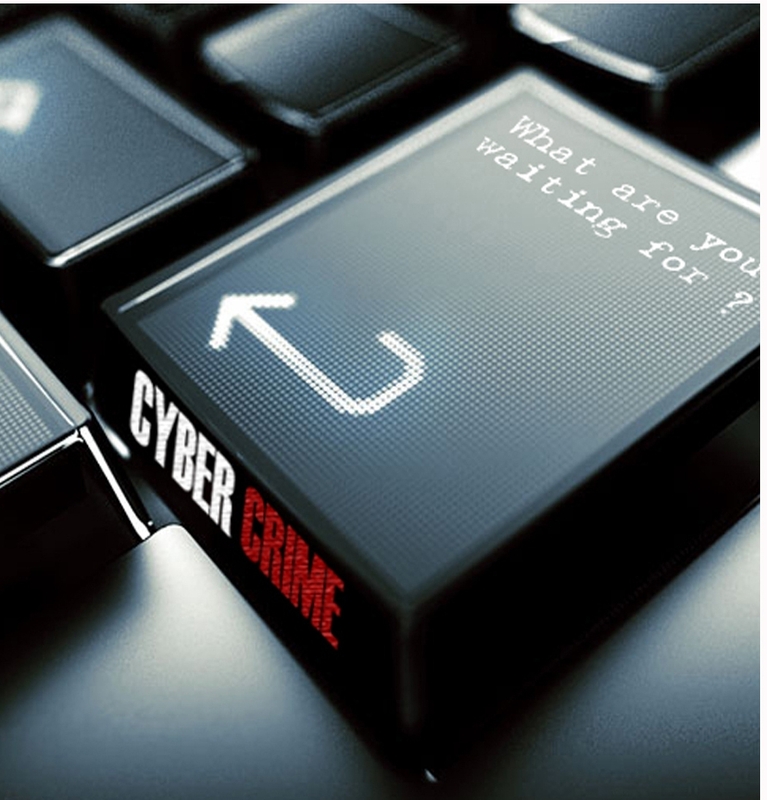 Cybercriminals in Nigeria are continually evolving their attack strategies, and have created next-generation malware able to compromise businesses and organizations that they previously ignored. The old school "419" phishing tactics once infamously deployed by Nigerian spammers still occurs, but the criminals want to steal data from a larger number of victims using better designed strategies. Utilizing Remote Administration Tools (RATs) from online hacker forums, Nigerian cybercriminals aim for full control of compromised systems. Silver Spaniel is able to circumvent legacy firewalls and typical anti-virus and anti-malware software because it has been modified to ensure it can evade them efficiently. "These Silver Spaniel malware activities originate in Nigeria and employ tactics, techniques and procedures similar to one another," said Ryan Olson, Palo Alto Networks Unit 42 Intelligence Director, in a statement. "The actors don't show a high level of technical acumen, but represent a growing threat to businesses that have not previously been their primary targets."